The Great School Sprint is an inclusive, exciting and free Secondary school sprint challenge to find the fastest boys and girls across the nation. Part of the wide ranging community programme with early rounds taking place in schools for children in year 7 -11/12 year olds. The Great School Sprint will follow the Great City Games in moving to Stockton on Tees for 2019 with schools from across Tees Valley competing. Schools stage their own sprints to find their fastest girls and boys. The fastest boys and girls will progress to their city heats, semi-finals and finals. The fastest girls & boys from each school come together to race other schools in the city. The children will take part in 2 rounds on the day; heats and semi-finals. England Athletics coaches and world-class elite athletes will be on hand to guide the participants through masterclasses and elite Q&A sessions. The four fastest boys and girls will get the chance to compete as part of the Great CityGames with the potential of being a part of the BBC programme. 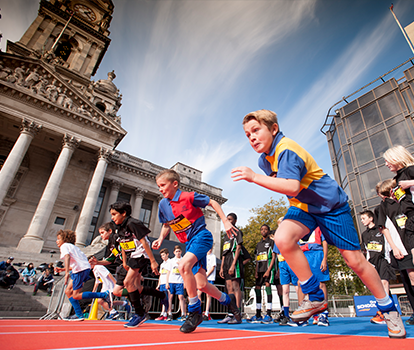 The finalist from round 2 will compete in the Great School Sprints final as part of the Great City Games. 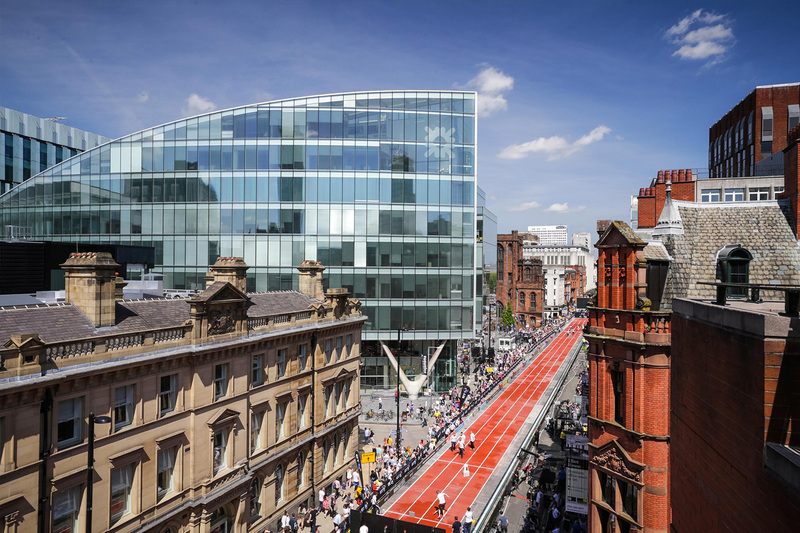 Finalists will get the opportunity to compete on a specially-constructed track as part of the Great CityGames where world-class athletes will be competing.